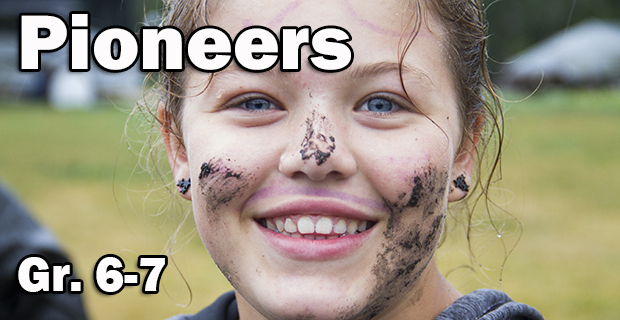 Pioneers–a whole new camp experience! 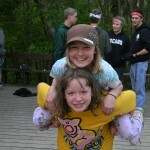 As a Pioneer, not only will you have a great time playing games, splashing in Pelican Lake, singing at campfires, and making new friends, but you’ll also grow together during worship, Bible studies, and just visiting around a picnic table. As a Trailblazers “graduate” you will experience a camp out with your cabin and even make your own breakfast over the campfire. You will not believe how much can be squeezed into one week!